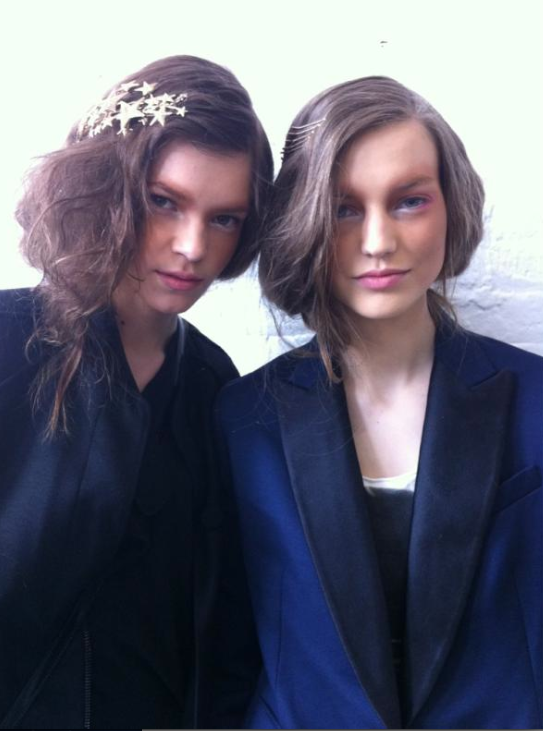 NEW YORK FASHION WEEK AW12: HIGHLIGHTS FROM TUESDAY & WEDNESDAY RODARTE! 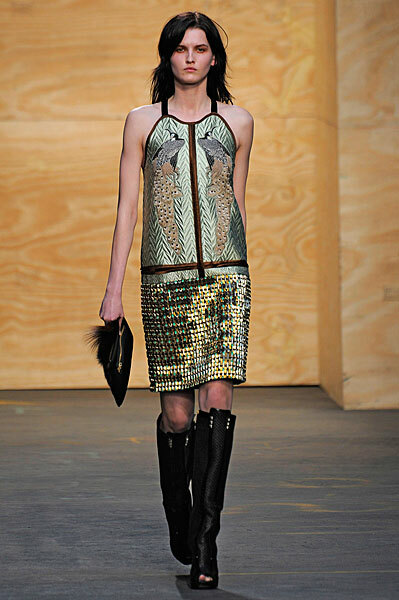 PROENZA SCHOULER! New York is over for another season, save a few presentations taking place today. 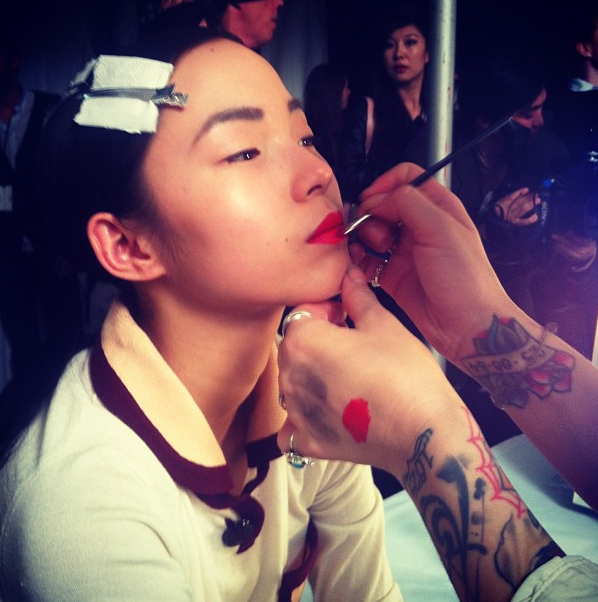 Here at FEAL, we're gearing up for the first day of London Fashion Week tomorrow. In the mean time, here are some of our favourites looks from the final few days in NY. The Mulleavy sisters adopted the mid-century silhouette which has been prevalent for SS12. There were plenty of thick wools and knits alongside pretty prints and delicate frilled evening gowns. 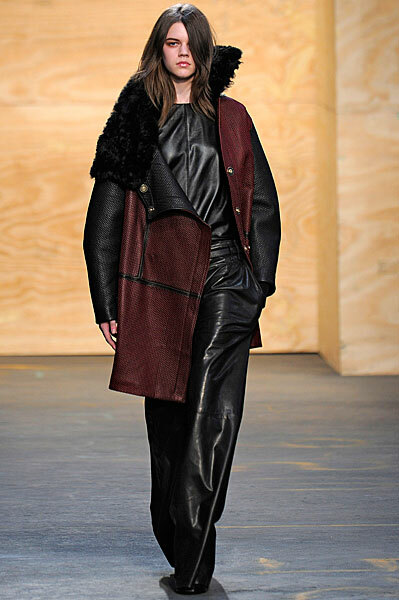 The show's first section had a Little House of the Prairie feel, but this gradually toughened up to include shearling and leather on more structured silhouettes. 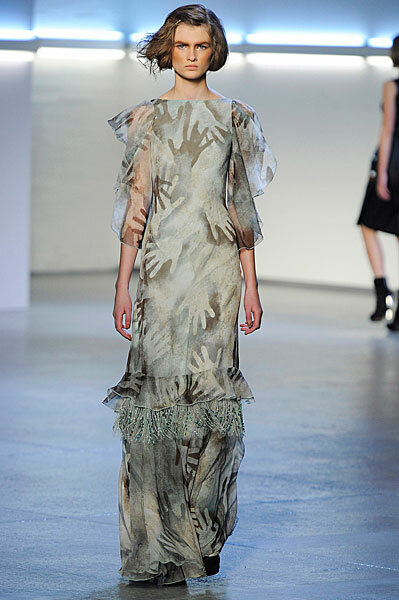 The show ended with two hand print full length chiffon dresses which are as beautiful as they are unnerving. glasses a la Wintour to watch the show. 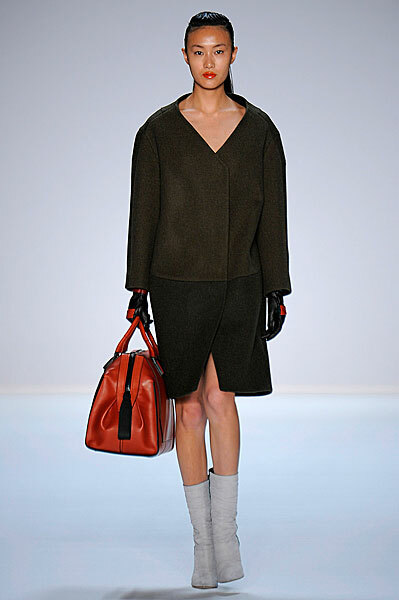 The Rodriguez show was mostly an experiment in colour block dresses in hot tangerine, oxblood and sage green. However, my personal favourite look is this two tone drop waist coat- the collar bone exposing v-neck is very chic, either bare or with a polo neck. 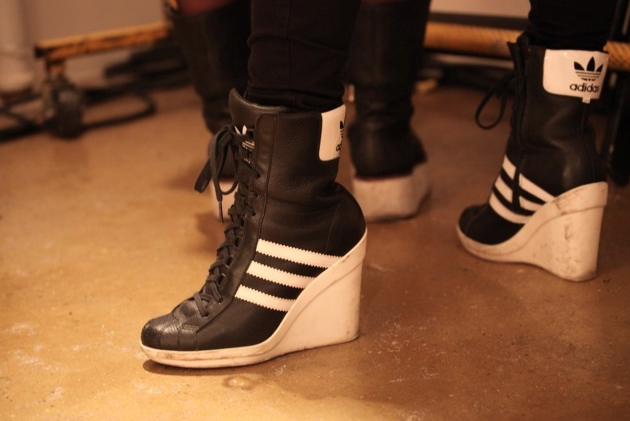 Plus, I'm developing something of an obsession with mid-calf boots. 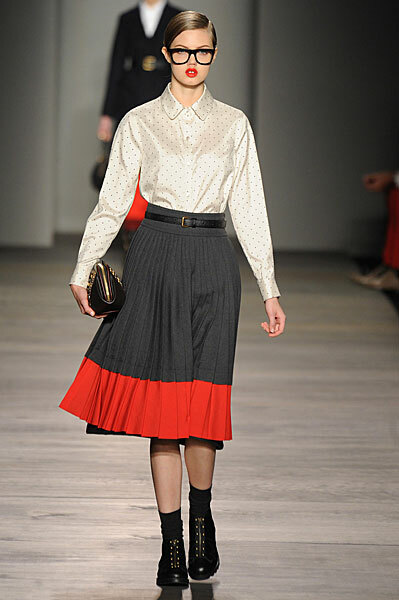 This show began in black and ended in a series of creamy white looks, via orange and maroon. The play with layers and slightly varying tones ups the appeal here. 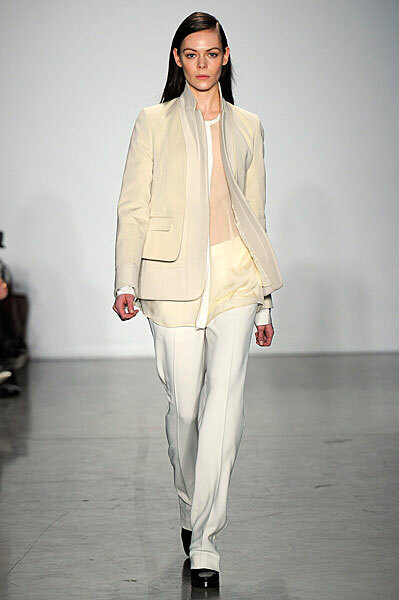 Light, bright runway looks are lovely but whether they translate to the pavement is another question. Another show inspired by Asian art and embroidery (also see Jason Wu), specifically the fabrics which the designers picked up on a trip to Nepal. 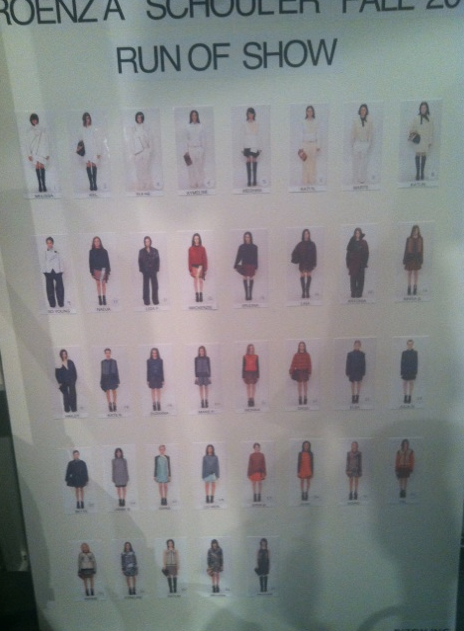 Highlights include the quilted bird jackets and panelled skirts and dresses. 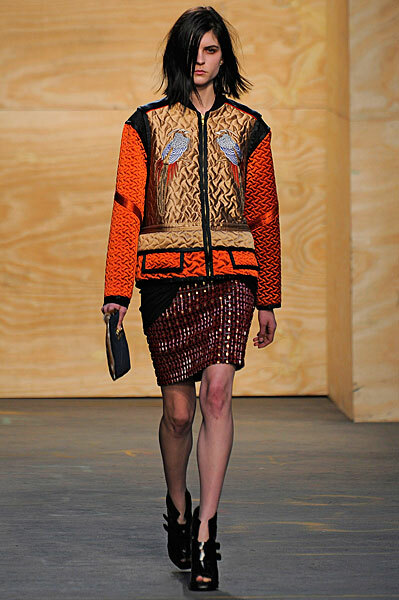 Amongst those eastern influences were big, cosy leather coats which have winter in NYC written all over them. Jeremy Scott in the new novelty jumper- Bart print.